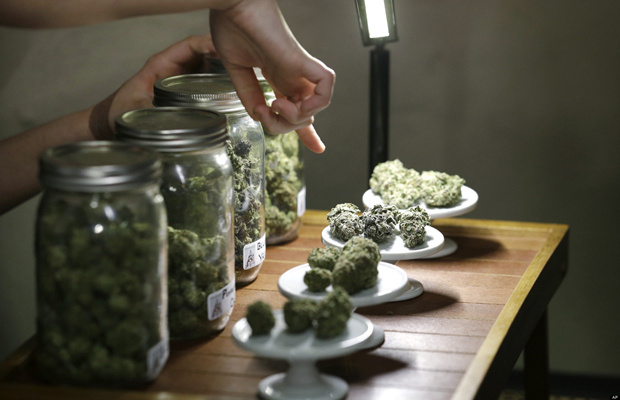 Will I like smoking weed, or even like the experience? Is it safe for me to do? 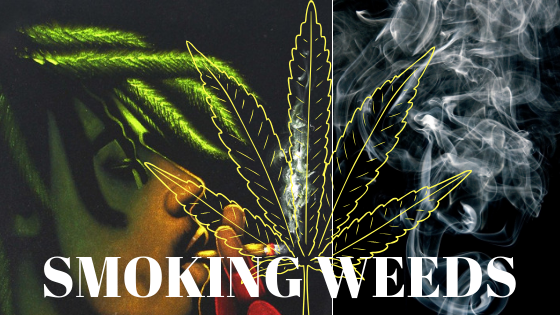 Luckily for you, we are covering how to smoke weed for the first time in this article and offering tips for first time weed smokers. When you get high for the first time, it can feel rather strange and it can startle you if you don’t know what’s coming. You may panic if you’ve never felt that way before, but just relax and remember that everything will be fine. It’s perfectly normal to experience something new and for it to feel a little strange. 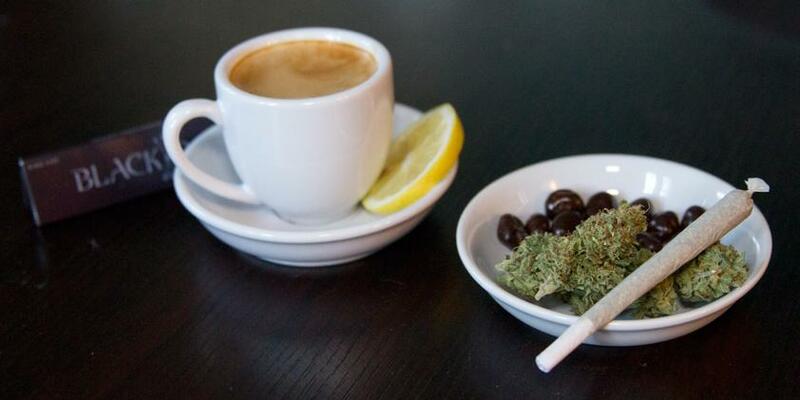 Smoking weed can be great fun and also a lot of medical benefits according to scientific research. It’s a great relaxer for many people and comes with less side-effects than alcohol consumption. If you are getting high for the first time, then make sure to check out some of these top tips! Now for some first time weed smoking tips! If it’s your first time lighting up, then make sure to read through these tips so you can have the best experience possible. 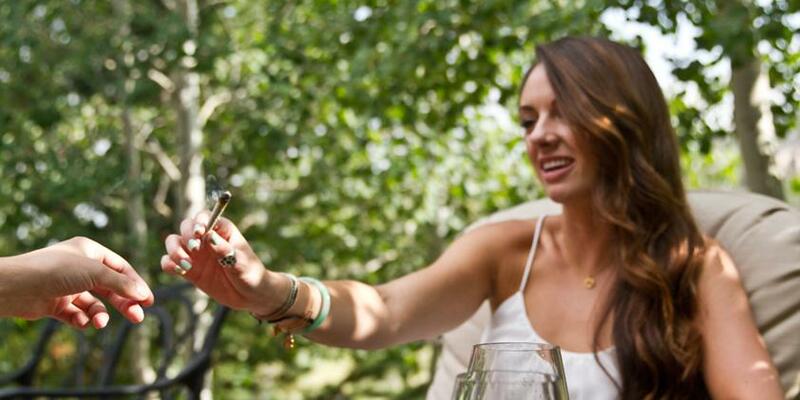 Trying cannabis for the first time at a large party may sounds like a great idea, but it may not be as good as you think. When you try weed for the first time, try to do it in a place that is a little calmer and with people you trust. Your environment is extremely important and can have a large impact on your trip. It depends on your personality a lot too, so make sure it’s a place that YOU are comfortable in and with people who YOU feel comfortable with. One of the first questions that comes up when looking at how to smoke weed for the first time is: How much should I smoke weed? Smoking a pure joint on your own may not be the best option for you if you’re a first-time weed smoker. When you get high for the first time your tolerance is 0, so whatever you smoke will hit you harder than someone who has smoked more often. On top of this, people who have smoked before, know what effect is coming and they will therefor be more comfortable with larger amounts than you. Just take it easy and pass it around a few times. If it’s not enough, you can always smoke another one. The same can’t be said if you smoke too much. If you’ve never even smoked a cigarette before, then smoking a joint or blunt may be hard, and rolling it will be even more of a challenge. In this case a bong, pipe or bowl may be more to your liking. On YouTube you can find a lot of videos on how to use a bong or how to roll a joint! When smoking a bong, be aware that you will inhale much more of the weed than in a joint, so the effect can be stronger. The method you use will depend heavily on your situation, some rolling papers are easy enough to get, but a bong or bowl may be harder depending on where you are and what is available to you. Both munchies and giggles are very common when trying weed and some good food and great company can truly make the experience one to remember. 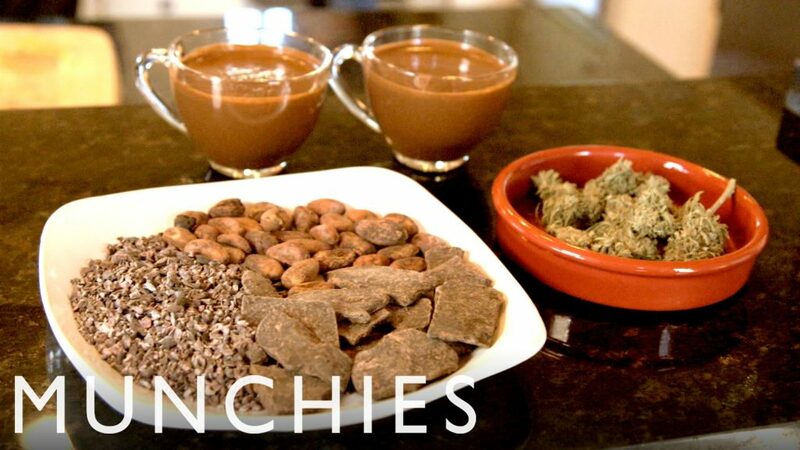 Chocolate can enhance the effect of weed, but all foods taste great really! You can sink into your couch when watching cartoons and laugh the night away, or be social and laugh it up with your friends! If you don’t want to annoy your fellow smokers, then make sure you don’t hog all the weed for yourself! Spread the love around and make sure you are not finishing the joint before everyone has had a smoke. 6. Make sure you smoke with dry lips! People often get a dry mouth from smoking and so they find it amusing to slobber all over their lips before taking a toke. Don’t be that guy or gal! Make sure you dry your lips off before you put the joint, bowl or any other smoking apparatus to them! Make sure you have something to drink with you. A sweat drink will taste great when stoned but water generally helps best against cotton-mouth. Your mouth will dry out and having a drink at hand will certainly help enhance your experience. If the experience is all getting too much, then a sugary drink can sometimes help to calm the space down a little. 8. Make sure you know what you are smoking! If you get strong weed, then you will need to use less than for an outdoor-grown variety, for example. There are also concentrates, like hash, which have a slightly different effect but can be a lot stronger than normal weed. Making sure you know what you are smoking will help you gauge the amount you will need. All in all, smoking weed for the first time can be very exciting but also comes with a few questions. We hope that after reading this article you are in a better position to smoke when are looking to get high for the first time. As long as you remember these tips you’ll do fine and not break the smokers-code either.